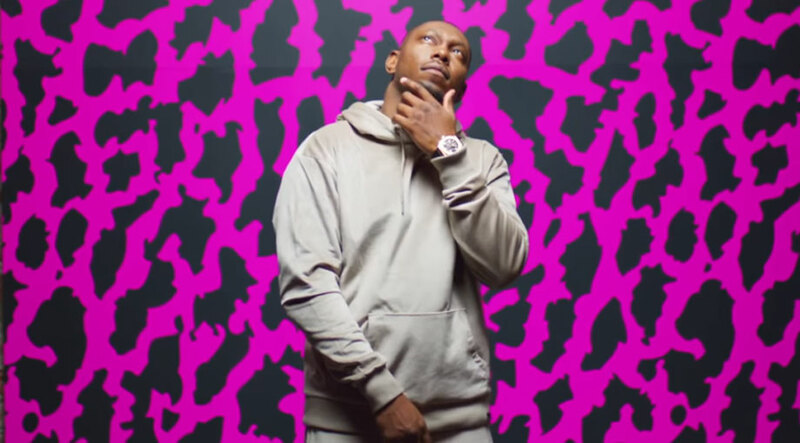 Dizzee Rascal says he invented grime and isn't returning to the genre on his new record 'Raskit'. 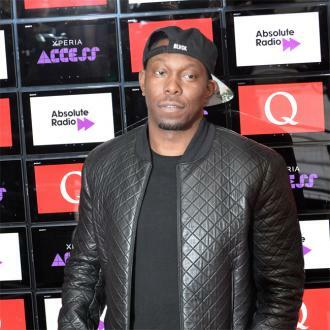 Dizzee Rascal insists he invented grime. 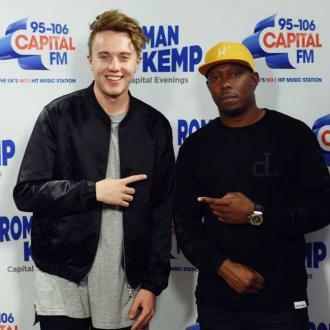 The 'Dance Wiv Me' hitmaker says he's been subjected to a lot of comments about how he is only going back to the genre because it has had a resurgence in the UK, but is adamant he was doing it long before the likes of Stormzy, Skepta, Wiley and Kano and that his new record 'Raskit' isn't grime. 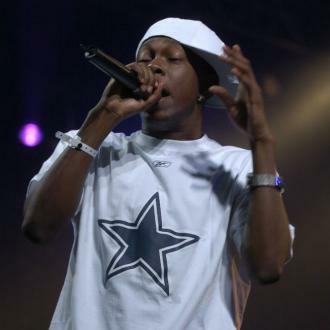 The 32-year-old Londoner also says 'Big For Your Boots' hitmaker Stormzy has told him he's been a big influence on his music. 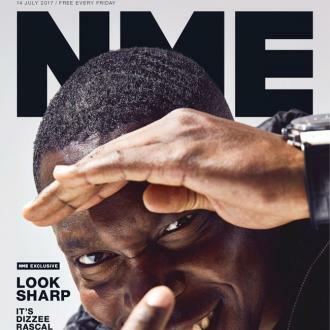 Dizzee told NME magazine: ''I get people moaning like, 'Ah, you're trying to come back to grime, now?' What are you talking about? 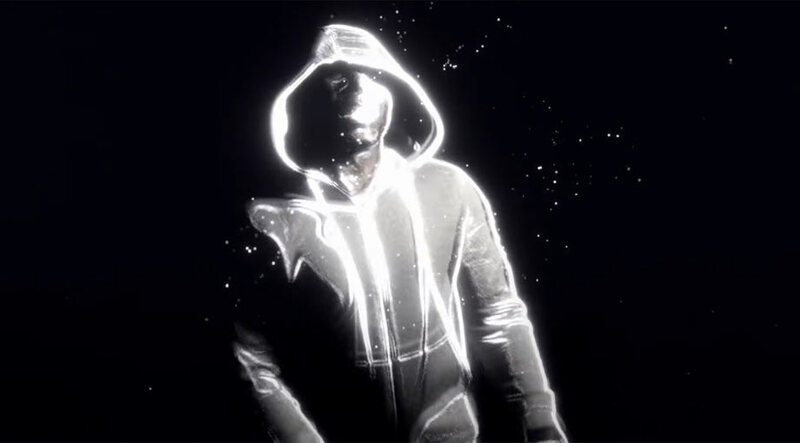 I was making grime before anyone else. 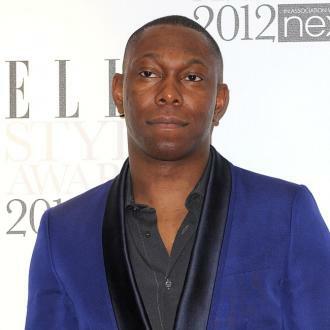 Instead of writing upbeat songs to make people dance this time round, Dizzee - whose real name is Dylan Kwabena Mills - has revisited the ''isolation'' he felt when he was forced to move out of the council estate home he shared with his mum in Bow in London's East End because he feared he would be hounded by press after they camped outside of his house in 2003 after his Mercury Prize win for 'Boy In Da Corner'. The latest issue of NME magazine is free and available to download digitally now.